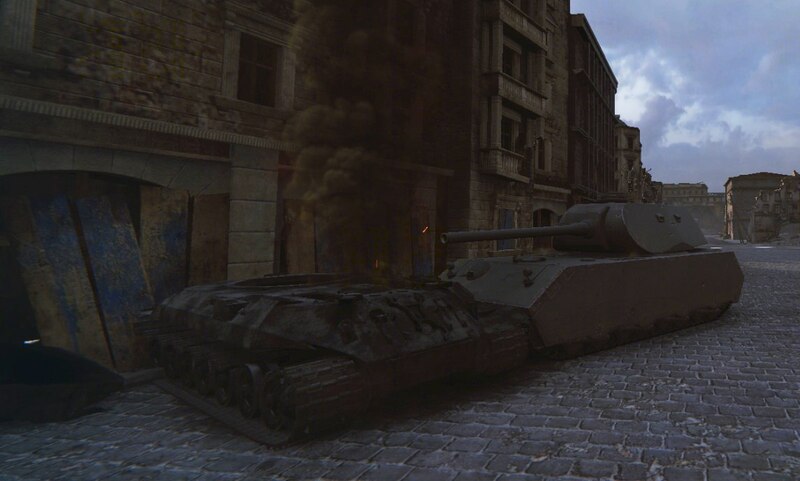 Wargaming has confirmed that there will be a new alternative mini German Heavy Tank branch, that leads to the Maus. 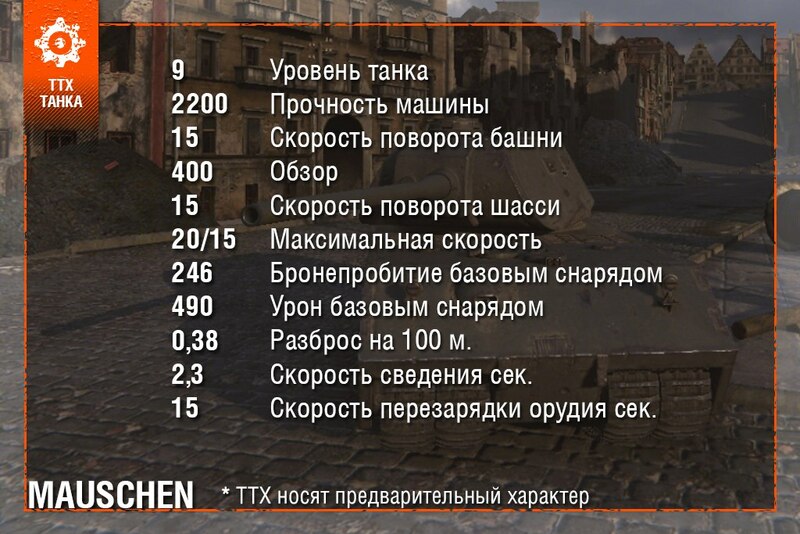 The new branch will be researchable from the Tiger (P), Tier VII, with VK 100.01 (P) as Tier VIII and the Mauschen as Tier IX. 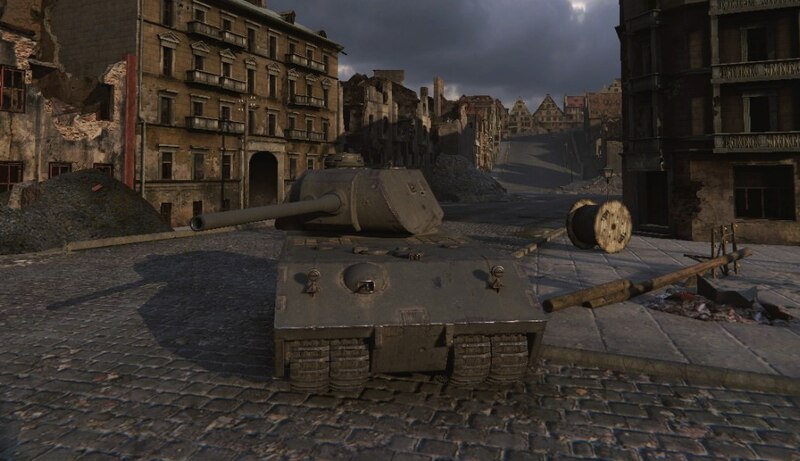 The plan is to keep the VK 45.02 (P) Ausf. A and the VK 45.02 (P) Ausf. B and give players an alternative to them, before they research the Maus. The first vehicle making to supertest will be the Mauschen.